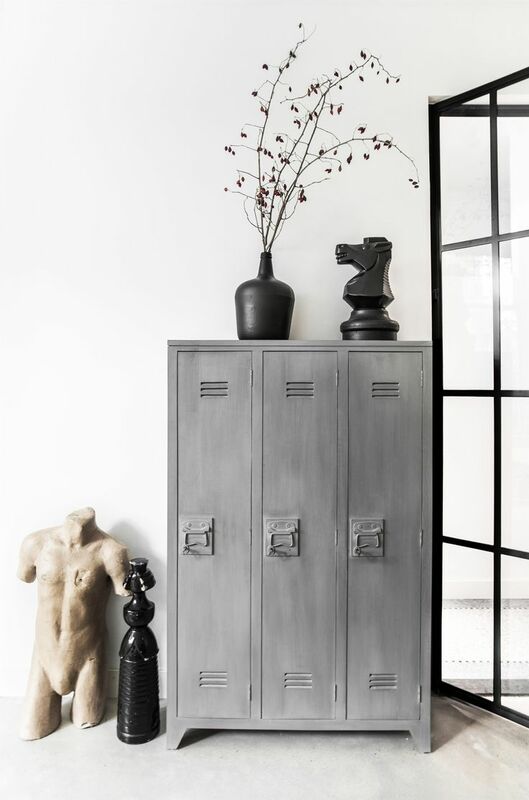 They are rather stable and broadly adjusted, it’s possible to keep almost everything there and it’s possible to change colour. 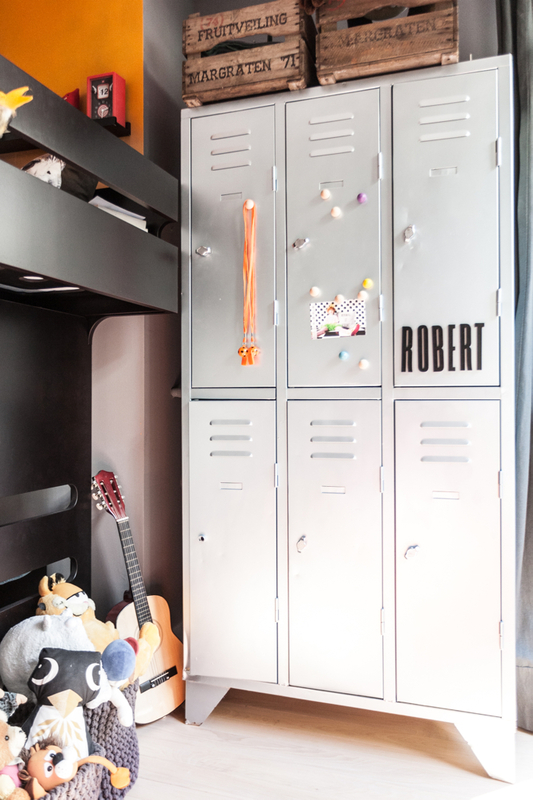 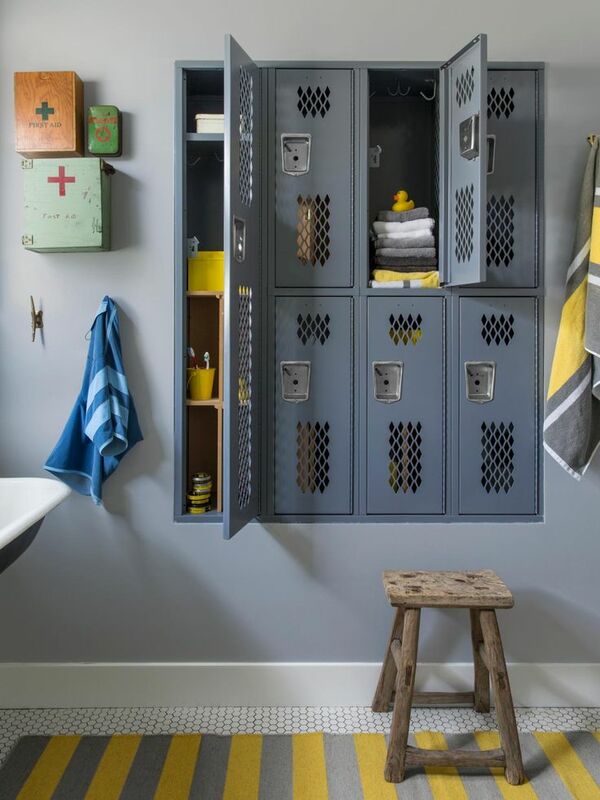 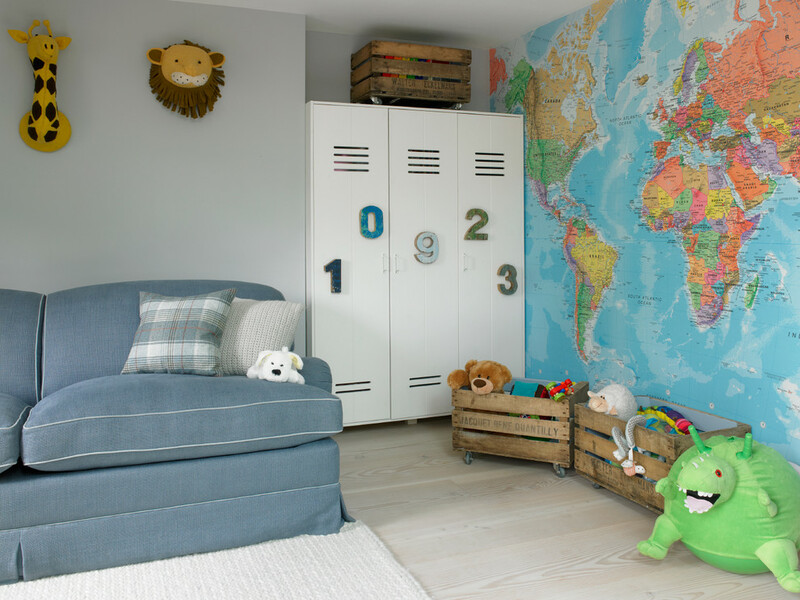 Metal lockers earlier were used only for changing rooms and offices, therefore, it can be weird to see them at home: in a bedroom, in a bathroom and even in children’s room. 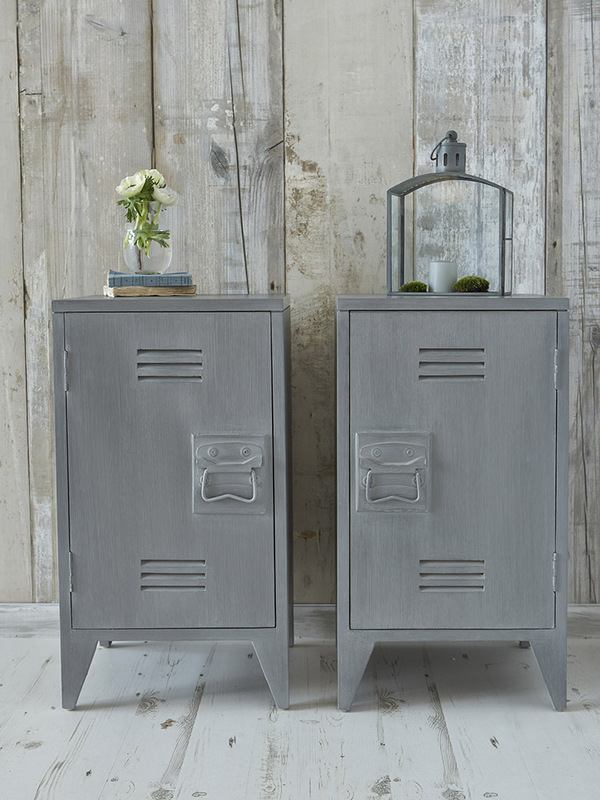 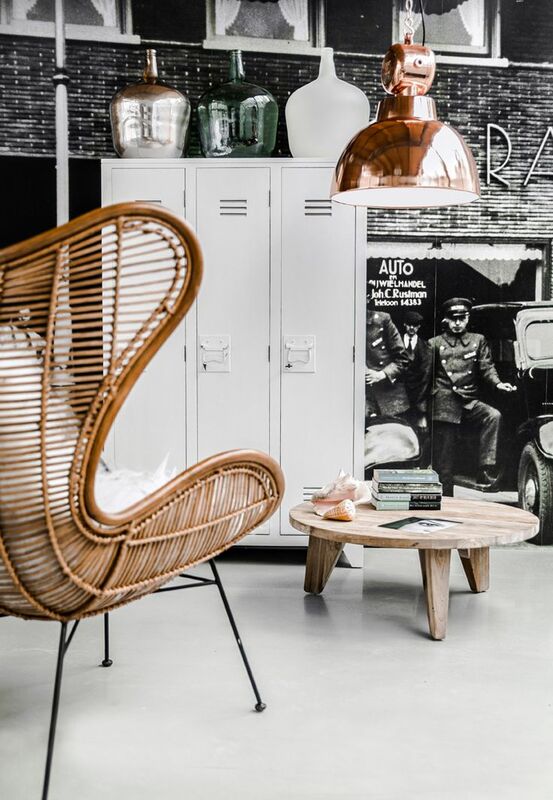 Metal lockers are an industrial style detail now, however, perfectly fits and in Scandinavian style interior. 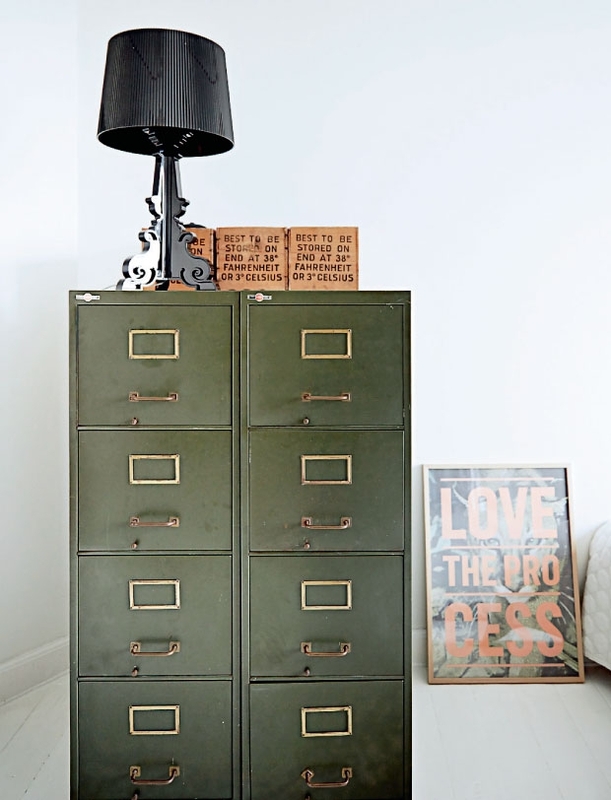 A small cabinet next to a bedroom looks very lovely – a night table analogue. 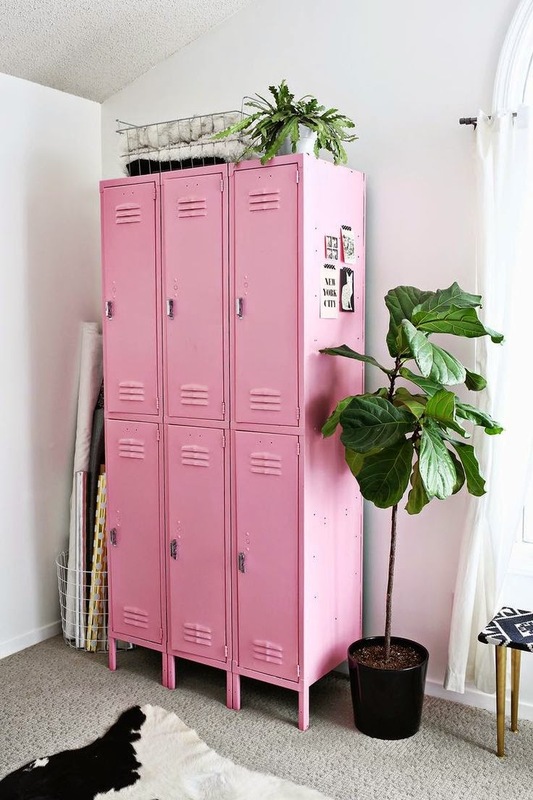 It’s worth mentioning that this kind of lockers are rather stable and broadly adjusted, it’s possible to keep almost everything there and it’s possible to change colour.